Paul counsels clients on all facets of finance and real estate law. 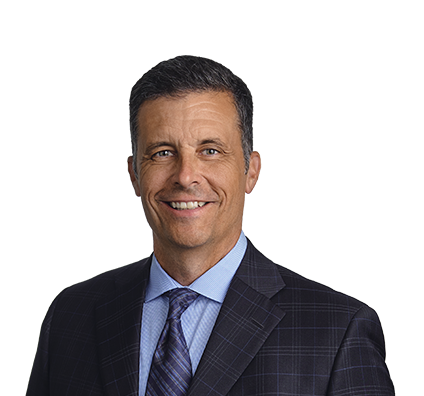 Paul assists real estate clients with the acquisition, development and disposition of their properties, and he frequently advises clients on construction, annexation, zoning and land use matters. He devotes a significant portion of his practice to commercial finance matters, including those involving New Markets Tax Credits (NMTC), Low Income Housing Tax Credits (LIHTC), Historic Tax Credits (HTC), tax increment financing (TIF), HUD financings, mortgage lending, work-outs and other commercial loans. Developers, lenders and community development entities (CDEs) in numerous NMTC transactions. Lenders and developers in numerous LIHTC projects. Mortgage lenders in construction, mini-perm and permanent loan transactions. Residential, office and vacation condominium developers. Developers in site assembly, tax incremental financing, conventional financing and construction components of mixed-use in-fill developments. Lenders and developers in work-out transactions. Developers of residential subdivision and golf course communities. Negotiated and drafted $5 million Low Income Housing Tax Credit construction loan on behalf of a bank and its community development arm. Represented bank in all stages of securing and deploying $22.5 million in New Markets Tax Credits (NMTC) for three construction projects: a public library, a grocery store and lofts.